During the years of 1902 The City Mission found that there were much needed services within communities which were not available, accessible or affordable to community members. 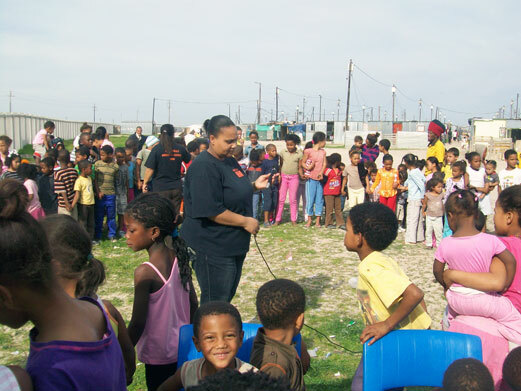 Thus Safeline was established in 1988 to provide a much needed service to child victims of abuse in the disadvantaged communities all over the Western Cape. Safeline Child Abuse Treatment & Prevention Centre was a project which was run under the auspices of The City Mission, a registered NPO , until February 2007. April 2007 was the start of a new era for the organisation. The City Mission as an organisation decided that projects which were established by them were now able to operate autonomously and City Mission would now continue with their focus on Church Planting. Safeline thus began the journey in April 2007 ensuring that all structures were put in place to allow for autonomous operations. In February 2008 Safeline Child Abuse Treatment & Prevention Centre received its NPO number, from the Department of Social Development.Our organisation consists of a passionate team of board members, committed and dedicated Director and team of social workers, social auxiliary workers, community development workers, administrative workers, volunteers and general staff. 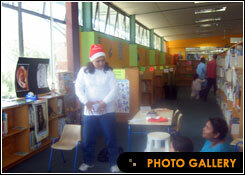 © 2011-2012 Safeline Child Abuse Treatment and Prevention Centre (Pty) Ltd. All rights reserved.